Nsefu Camp is situated on a sweeping bend of the river, 12 kms north of Tena Tena Camp in the heart of the South Luangwa National Park. 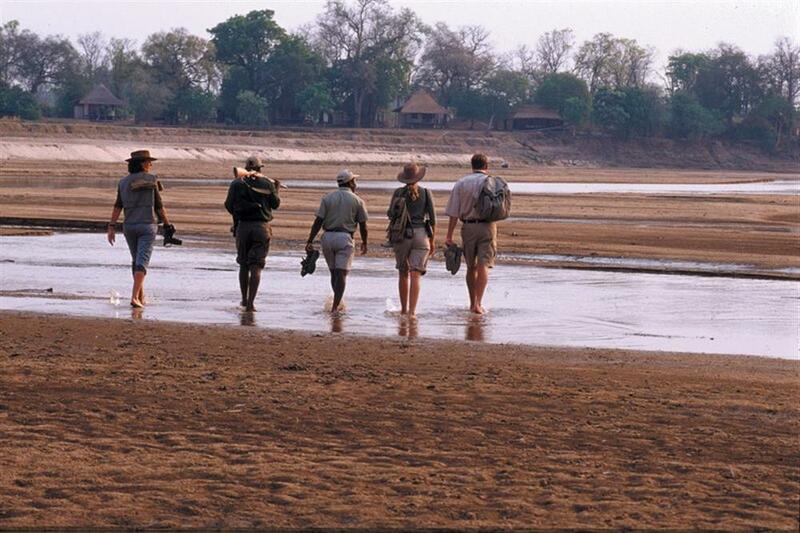 This was the first photographic safari camp in Zambia and dates back to the early fifties. The Nsefu Sector was recognised then as a phenomenal area, and it still is. 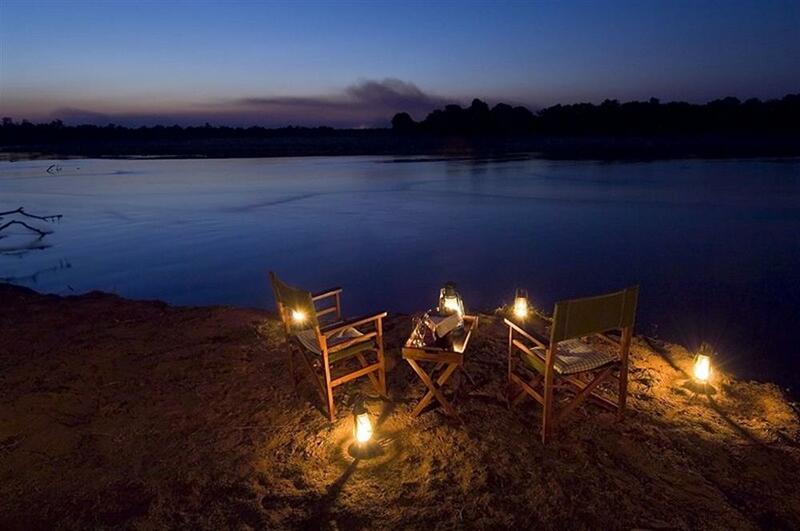 The view of the river is superb and includes a terraced area where game grazes during the day. 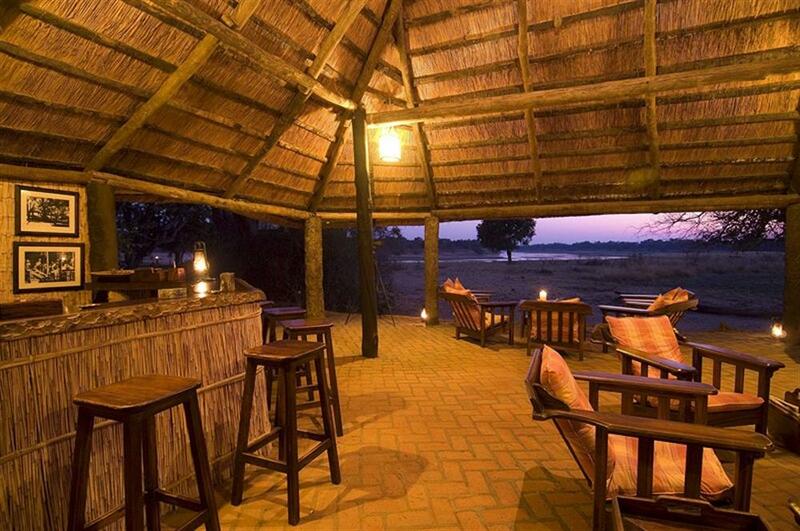 The bar and sitting room, tucked in beside a huge extinct termite mound, overlooks a waterhole that is very productive for game, especially leopard at night. Any animal that enjoys mud spends many hours there - wallowing warthogs and buffalo are frequent visitors and of course many families of elephant will come down to drink and bathe. 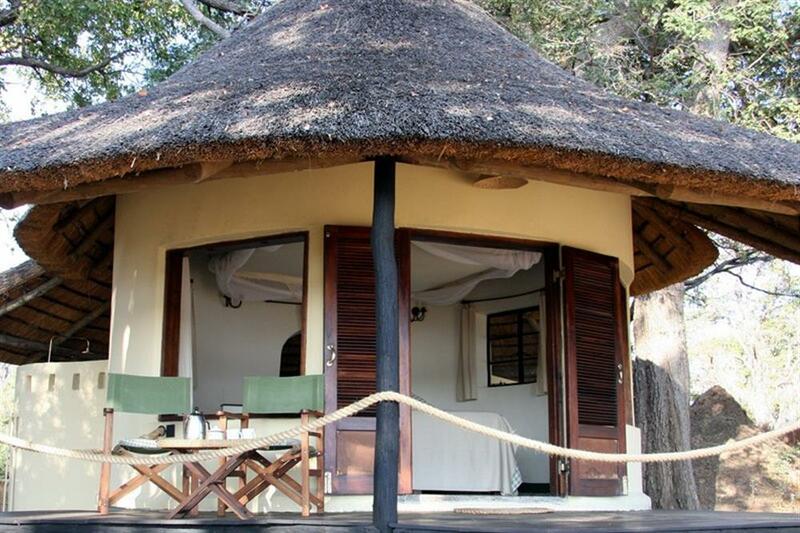 The common antelope are seen throughout the day and are a feature of the camp. All this can be seen from the comfortable armchairs of the closeby sitting area. The original rondavels have been extended, with a spacious bathroom added. The furnishings and fittings are in keeping with an "old fashioned" feel. As one guest put it - Nsefu is "understated elegance". 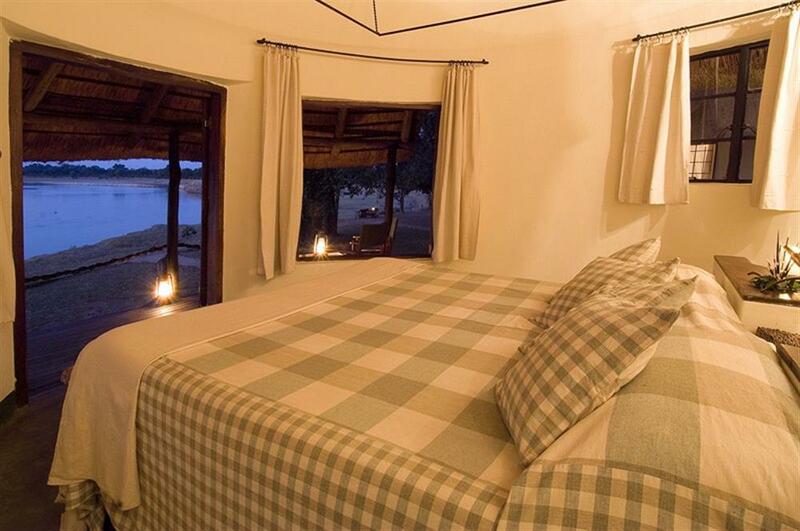 Each room has a clear view of the river, through both the large windows and from the wooden verandahs. 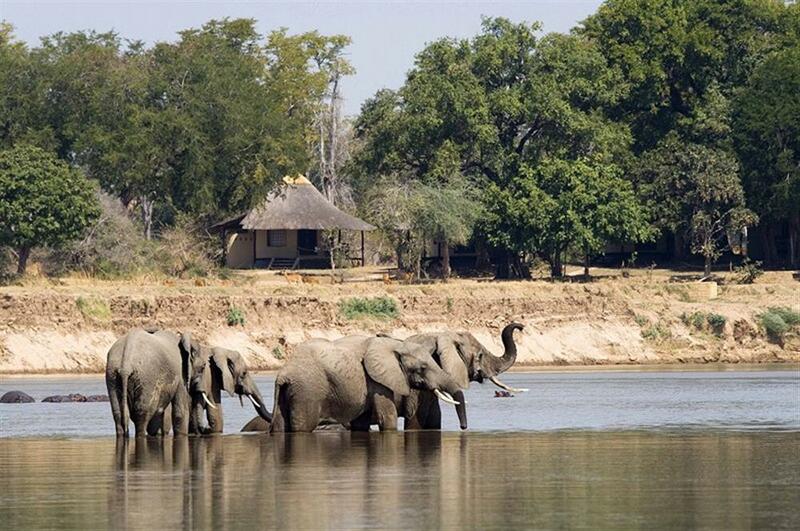 The dining room has a spectacular view of the river and throughout the heat of the day, elephants come to drink and then cross the river. The camp lies in the heart of the undeveloped Nsefu sector and so offers charm and total comfort in remoteness and seclusion. 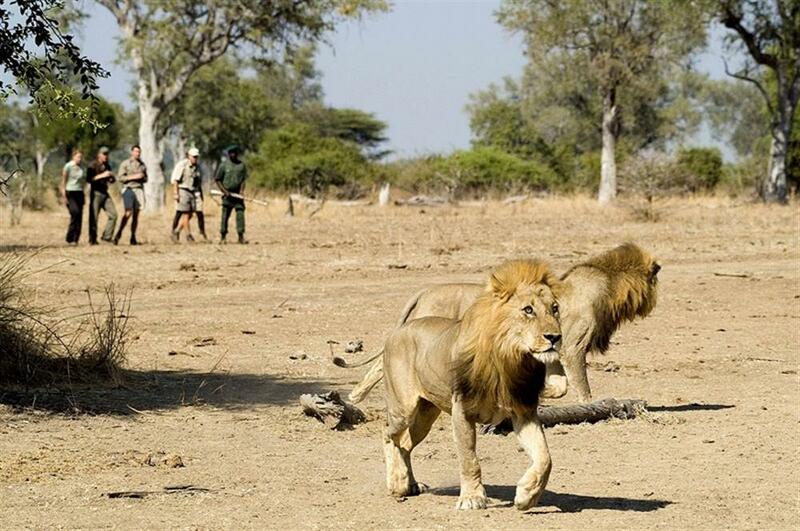 Activities include day and night game drives and guided walking safaris.